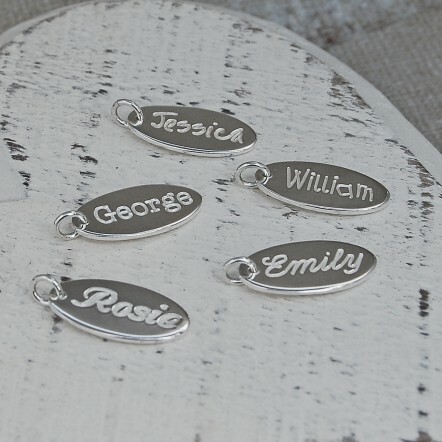 Our unique personalised sterling silver name charms to add to your own jewellery making them even more precious and treasured. 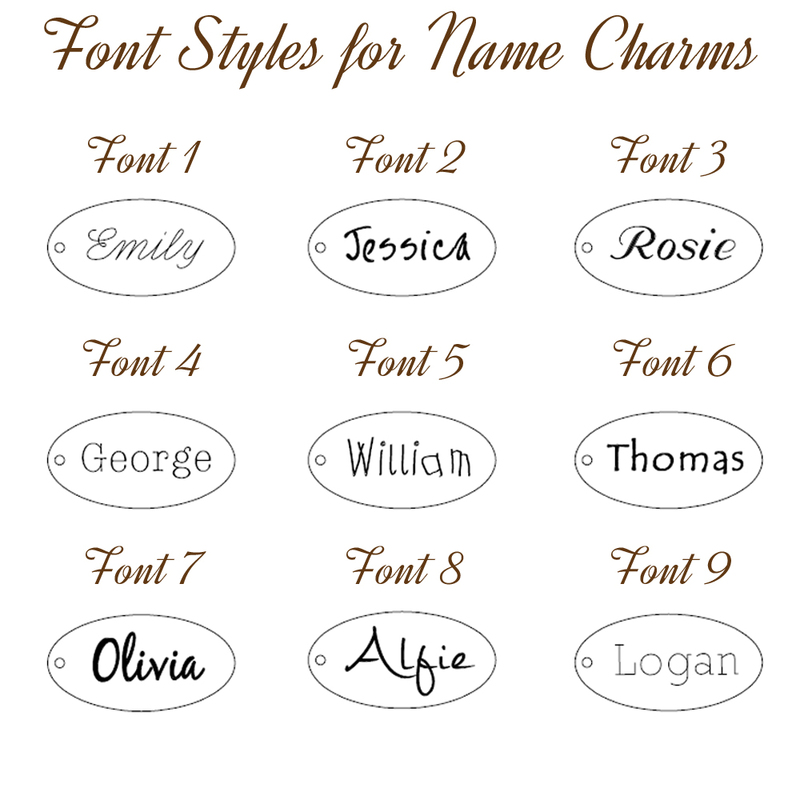 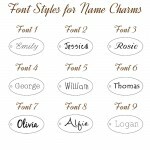 These elegant charms can be personalised with text of your choice weather it be your child’s name, A special date or a unique phrase to you. 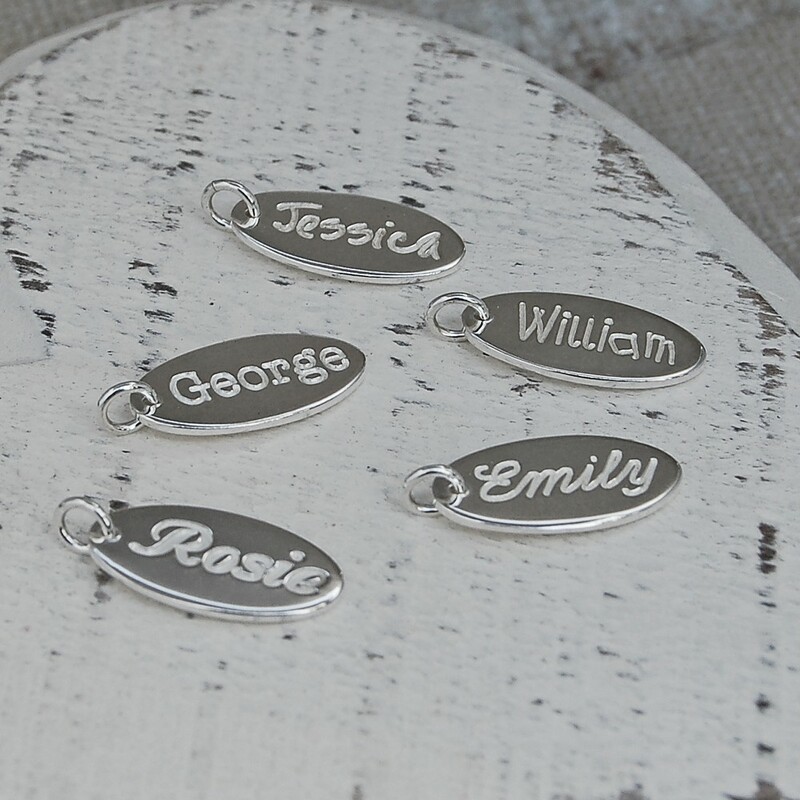 You can add the charm to your existing jewellery so you can wear your favourite piece and have the best of both worlds and with that personalised touch making it more cherished and treasured. 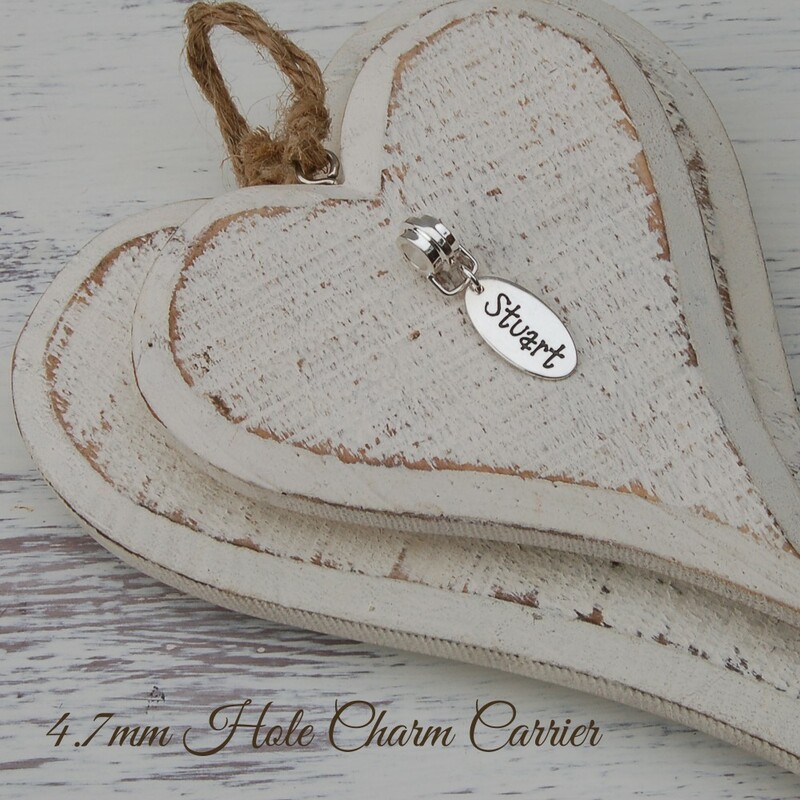 The charm will come with a standard 5mm jump ring but if you would like something a little more elegant we offer a charm carrier. 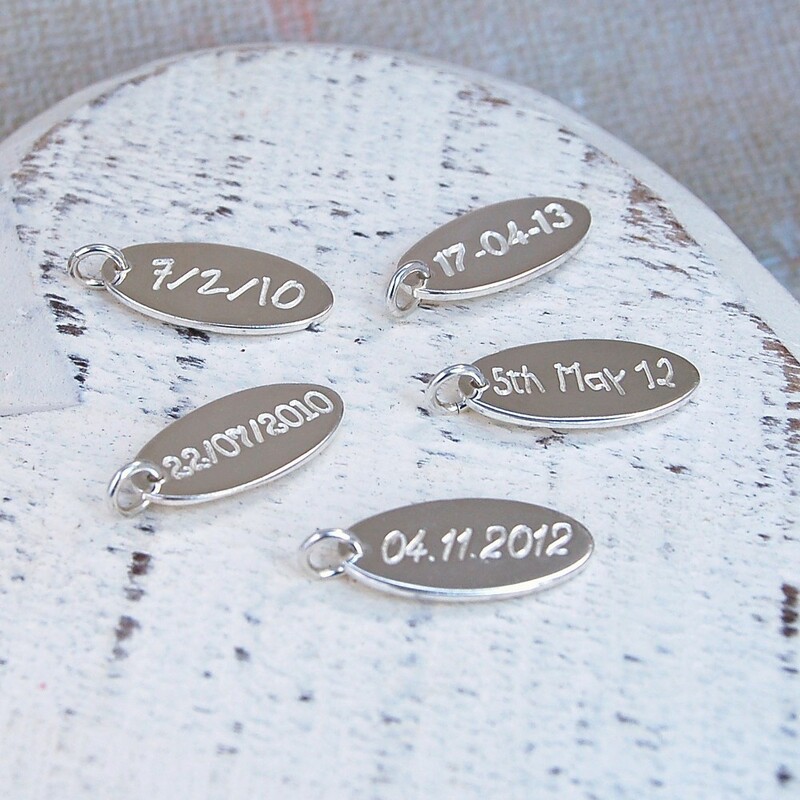 The diameter of the hole is 4.7mm so please make sure it will fit your existing chains. The charms are sterling silver. 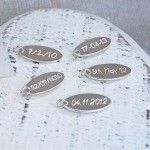 The charms are not hall marked as we cut and shape them by hand from raw sterling silver sheets.